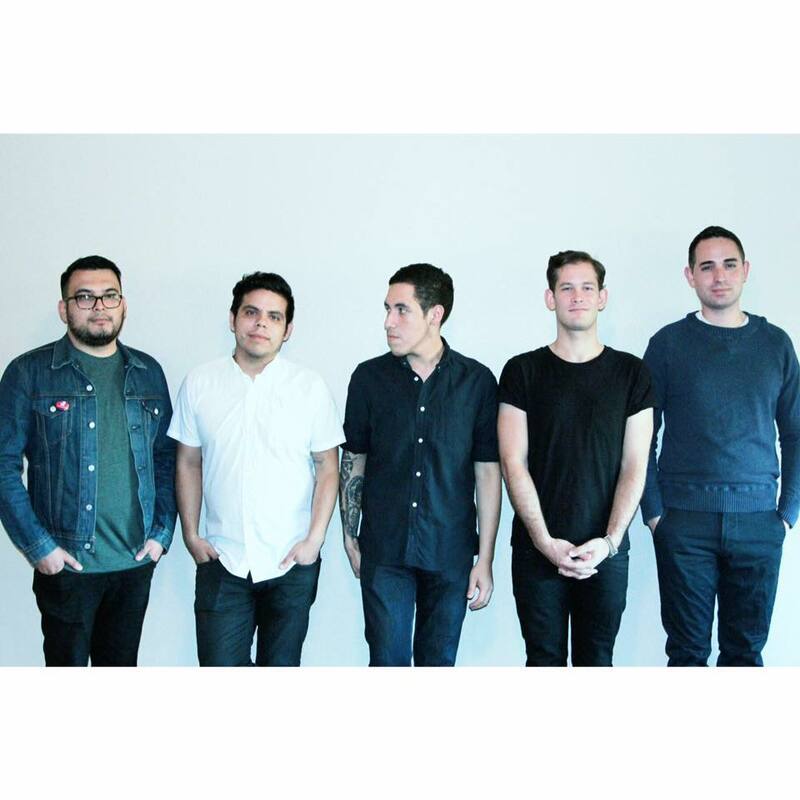 What started as a solo project for Nick Camacho has grown into a bigger musical venture, for the now 5 piece Inland Empire band, New Manners. Anthony Lujan, Nick Camacho, Judcody Limon, Loren James, and Dave Trautz, return for their sophomore album, Give Me Your Bones, set to be released November 6th off of The Native Sound. In anticipation for the 6 track release, the indie rock outfit has released their single “So Nice” – a light-hearted indie-combination of melodies and lyrics that are as refreshing as the after effect of the tune. New Manner’s execution of “So Nice” illustrates the rational part of our mind that sings the worry away in attempt to grasp the reins of sanity, with the right balance of irresistible vocals, and a catchy hook. Sing it to bed. Sing it to your loved one. Sing it to your cat.